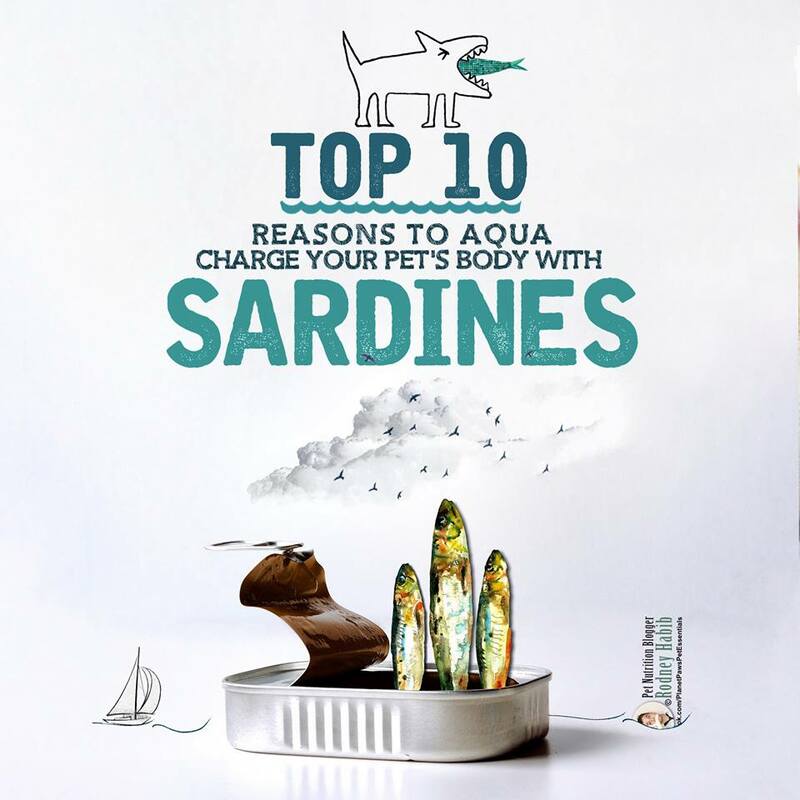 — Applied Veterinary Clinical Nutrition. Wiley. First start by selecting the best food you can afford. Adding fresh vegetables to a dog’s bowl three day a week has been shown to reduce cancer risk between 70-88% in one study. Our goal is to rotate and feed a variety of differing proteins and brands of food over time to help correct for any excesses, insufficiencies, or imbalances. Select several quality foods with a with a similar protein, fat, and calorie content to compare and make a decision on what to feed. With the Pet Food Math Cheat Sheet you can run the math to analyze and compare any type of pet food. Dry kibble, canned food, baked kibble, freeze-dried, raw, etc. You can get a copy of the Pet Food Math Cheat Sheet here. The goal for healthy dogs is to rotate and feed a variety of differing proteins, roughage (vegetables) and brands of food over time to help correct for any excesses, insufficiencies, or imbalances. Select several quality foods with a with a similar protein, fat, and calorie content to compare and make a decision on what to feed. With the Pet Food Math Cheat Sheet you can run the math to analyze and compare any type of pet food. Dry kibble, canned food, baked kibble, freeze-dried, raw, etc. You can get a copy of the Pet Food Math Cheat Sheet here. Watch the video below to see how to improve both dry kibble and raw/fresh food diets. Steve Brown - Recommendations to add to food. I would select a high protein, low carb food with quality ingredients and then supplement it with these recommendations. Evaluate foods with the Pet Food Math Cheat Sheet. Dogs were grouped by how often they consumed the following vegetables: green beans, broccoli, cabbage, cauliflower, brussels sprouts, carrots, corn, peas, celery, various squashes, cucumbers, zucchini, sweet potatoes, spinach, kale, turnip or mustard greens, iceberg or head lettuce, romaine or leaf lettuce, green peppers, garlic (fresh or powdered), and tomatoes. Don’t over dose; more is not better. Each microorganism has its own job to do so for specific purposes be sure to look for the correct strain. Bifidobacterium longum BL999 has been reported to help with behavior and mood. You may need to inquire of the manufacturer to determine strain. Stress-Related Gastrointestinal Upsets and Diarrhea in Dogs. (Bifidobacterium animalis AHC7) may help to prevent stress-related gastrointestinal upsets and diarrhea in dogs. Evaluation of cognitive learning, memory, psychomotor, immunologic, and retinal functions in healthy puppies fed foods fortified with docosahexaenoic acid-rich fish oil from 8 to 52 weeks of age. 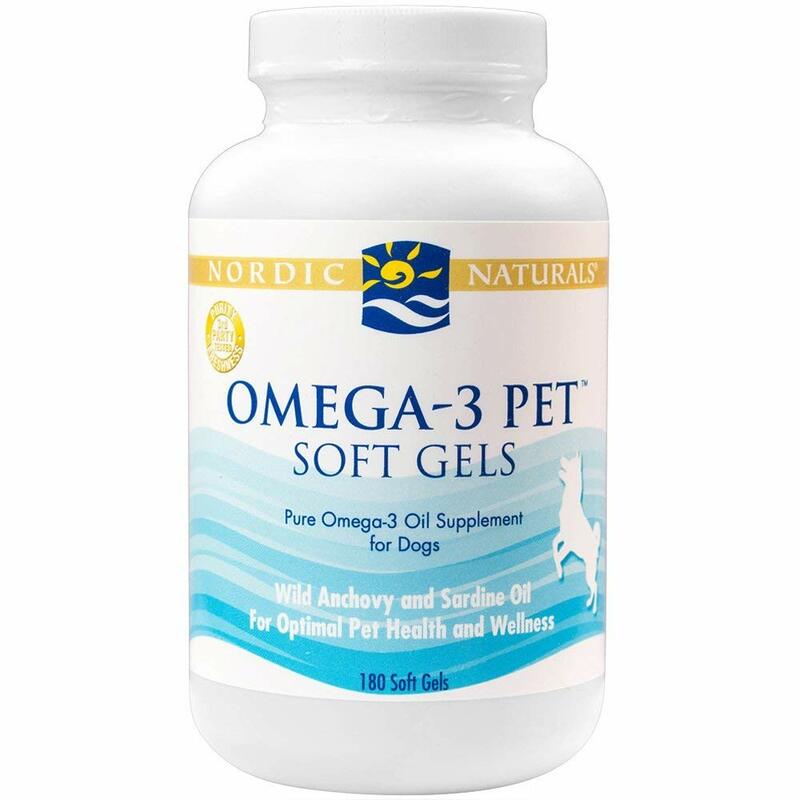 Effects of feeding a high omega-3 fatty acids diet in dogs with naturally occurring osteoarthritis. The effect of dietary long-chain omega-3 fatty acid supplementation on owner's perception of behaviour and locomotion in cats with naturally occurring osteoarthritis. Independent effects of the broccoli-derived compound sulforaphane on Ca²⁺ influx and apoptosis in Madin-Darby canine renal tubular cells. Efficacy of a Probiotic-Prebiotic Supplement on Incidence of Diarrhea in a Dog Shelter: A Randomized, Double-Blind, Placebo-Controlled Trial. 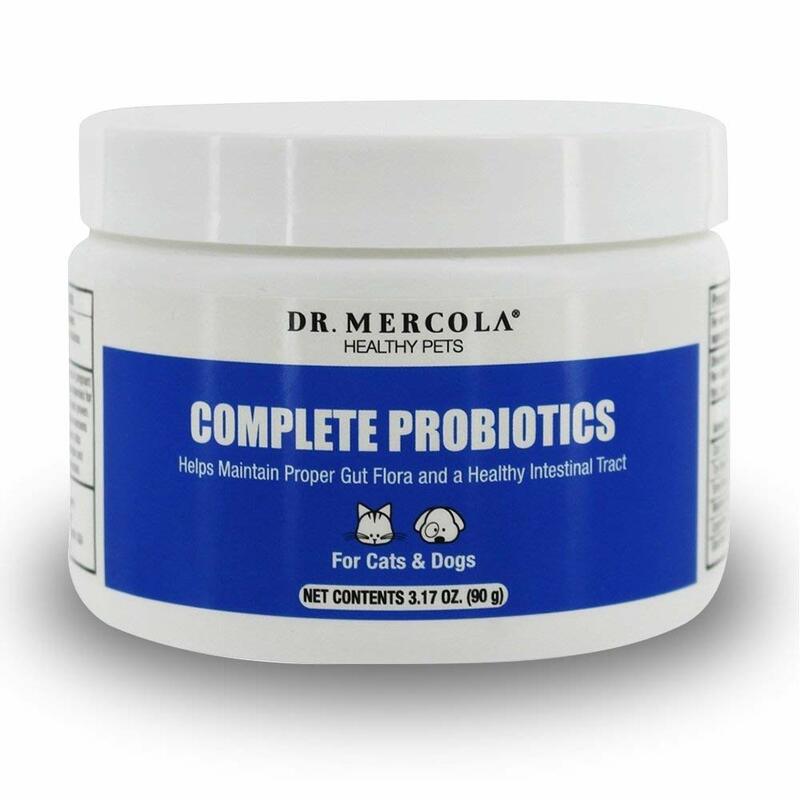 Could Your Anxious Dog Benefit from Probiotics? Can antibiotics make your veterinary patients fat? Brown, Steve. See Spot Live Longer the ABC Way. Dogwise Publishing.